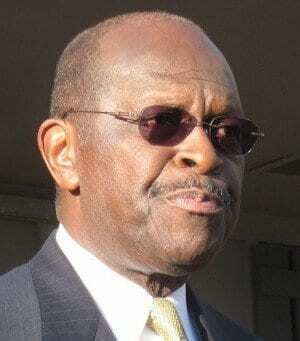 Ginger White has come forward, claiming she had a 13-year affair with presidential hopeful Herman Cain. As reporter Amanda Paulson points out, however, if White’s claims are true, a consensual affair is not the same as sexual harassment. Cain also would not be the only Republican candidate to have had extramarital affairs. Newt Gingrich has had at least two extramarital affairs. Read more about Ginger White here.